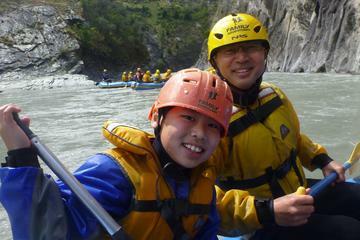 ...riend. 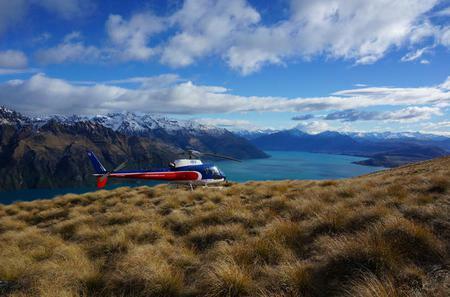 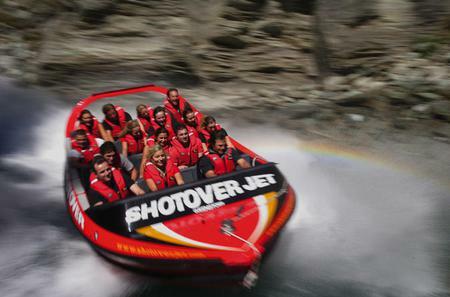 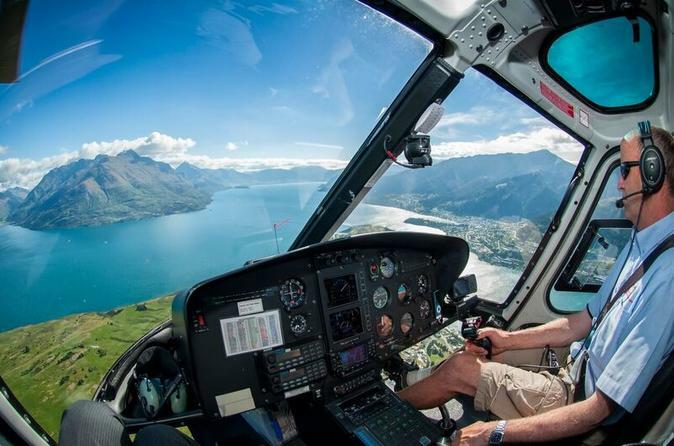 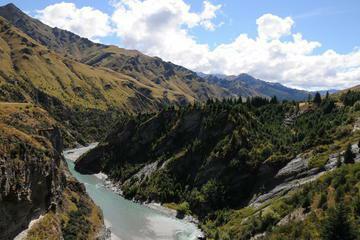 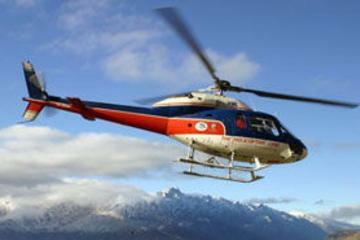 Your professional guide ensures your safety and offers encouragement throughout your time at the Shotover River. 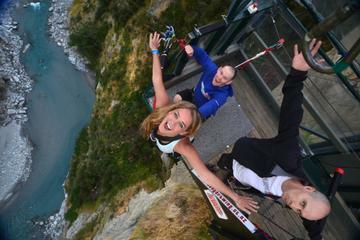 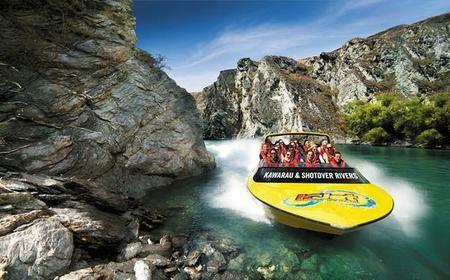 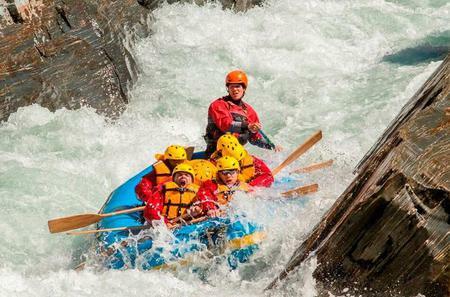 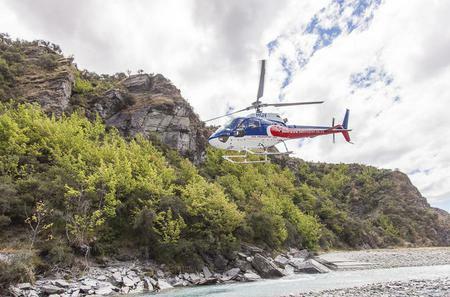 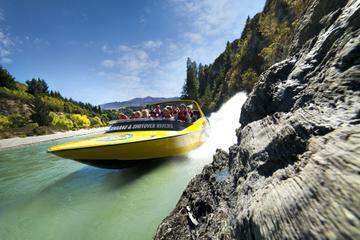 Once dubbed 'the richest river in the world' for its gold nuggets, the Shotover River today draws gold-seekers as well as adventure enthusiasts who come for the fast-flowing crystal rapids. 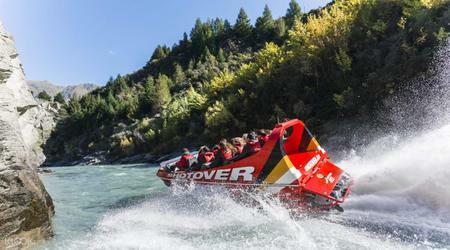 Once dubbed 'the richest river in the world' for its gold nuggets, the Shotover River today draws gold-seekers as well as adventure enthusiasts who come for the fast-flowing crystal rapids. 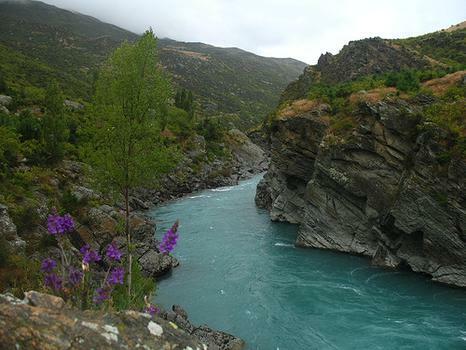 The 75 kilometre long river in the Otago region flows from the Southern Alps through the Skippers Canyon and onward into the Kawarau River east of Queenstown, forming Grade 3-5 rapids along the way. 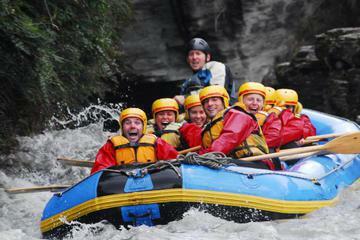 From Deep Creek to Cascade Rapids, the entire journey along the lower canyon has thrilling stretches, including the 170 metre long Oxenbridge Tunnel.